“To me, the music as a whole is much more important than my individual part. And I really haven’t decided if I am a singer first or a pianist first. Actually, it changes a little bit each time I play or sing”. Released ‘Playpen’ solo album and True North CD ‘Voyage’ with Matt’s singing, playing, and arranging. 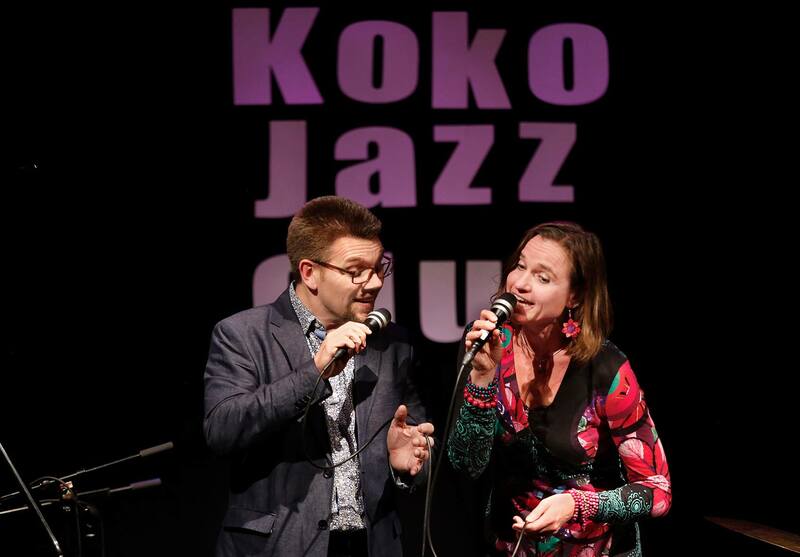 Featured solo performances at events such as the Reno Jazz Festival (2014), the International Jazz Voice Conference in Finland (2015), the Niles North and Southern Nazarene University Vocal Jazz Festivals (2016), and the JazzVox duet series in Seattle with Australian vocalist Michelle Nicolle (2017). Long time church musician specializing in contemporary gospel music. Minister of music or lead keyboardist at numerous Southern California churches. Member of the Los Angeles Chapter of GMWA (Gospel Music Workshop of America).